Get Up & Get Dressed! MOTIONS we take for granted can take monumental effort when performed with a limb in a cast, crippling back pain, or with weakness induced by illness or injury. Getting into an upright position to get out of bed can take caregiver help – or a HandiRail® bed support! Assistive devices like HandiRail may be purchased online, at medical supply stores, and at some drugstores. Community senior centers may offer the use of daily living devices to residents for free, or for a small rental fee. ZIPPERS and tiny buttons can make getting dressed a time-consuming exercise in frustration for people with diminished motor skills, sensory issues or dementia. Adaptive clothing replaces typical closures with VELCRO®, magnets, snaps or elastic — or does away with unnecessary closures altogether. Many styles of adaptive clothing and footwear may be found online. Let’s not forget accessories! Adaptive jewelry clasps are easy to add to existing necklaces and bracelets, making favorite jewelry wearable again with magnetic closures. 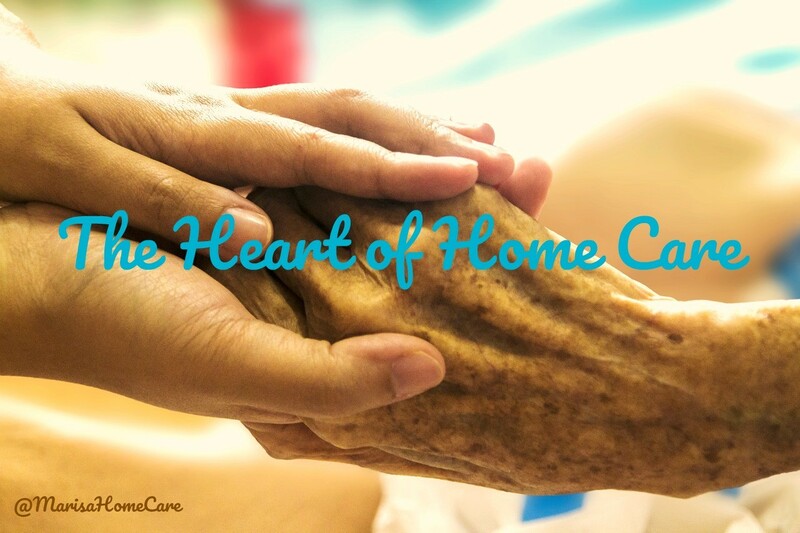 One of our favorite websites was founded by a local Metro Detroit Occupational Therapist. Alison Emerick has collected attractive, high-quality products at Ease Living that are assistive without looking like they belong in a hospital. Ease Living’s tagline, Live Long. Look Good., offers a refreshing perspective: sometimes we need a little help, but we’d like to live in style! GETTING IN and out of a car may be the toughest part of any trip for people with mobility issues. Entering and exiting a vehicle takes twisting, stepping up, sliding and a shift of body weight – difficult actions to perform in sequence for people who are weakened or unsteady. 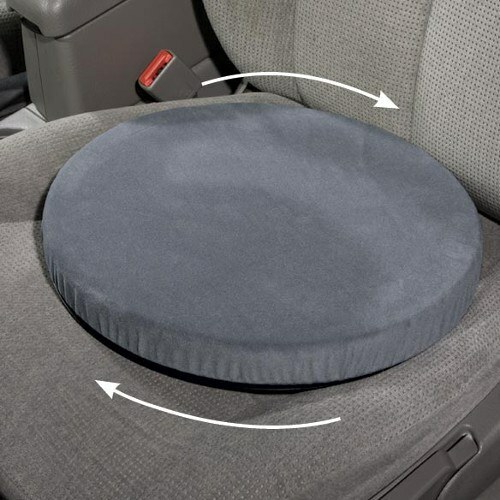 Swivel Seat Cushion. This cushion has a base that swivels. You just sit down, then easily swivel your legs into the car. No more struggling to lift legs and turn at the same time. It also makes it easier for someone who’s helping another person into a car. Stander HandyBar. This removable handle fits securely into driver or passenger car doors. It’s non-slip grip creates leverage and lets passengers boost themselves up and out of the car. Works for up to 350 pounds and fits on any door latch – no vehicle modification required. 3. Easy Reach Seat Belt Handle Extension. People with arthritis or limited shoulder / torso mobility find it difficult to reach up and pull the seat belt down. This device latches onto the seat belt and makes an extra-long handle for easier access and pull-power.